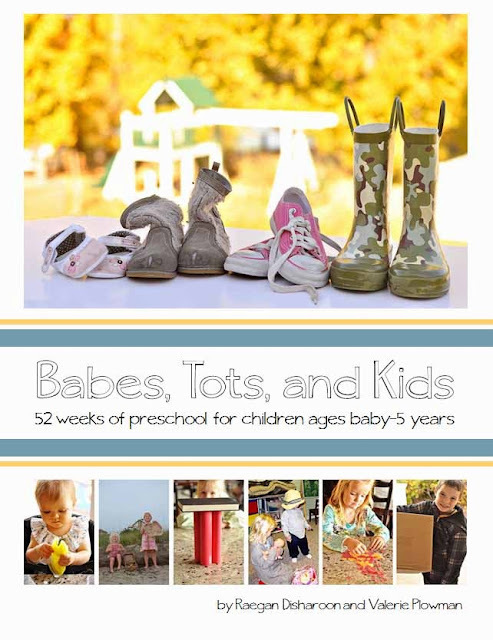 Raegan and I spent years creating the ebook Babes, Tots, and Kids. Because of the time we dedicated to it, it is very satisfying to be able to have used it and continue to use it with my children. My three older children are all in school full day now, but I have my cute three year old home with me and she loves doing these activities! Despite the fact that I have all I need in the book, the creator in me still enjoys adding to what we are doing. This week as we do the dinosaur theme, I decided to focus on the number three for our number this week. In our ebook, we do not assign numbers to each week so that you can start any week of the year and be on track. Our number activities can be applicable no matter what number you are learning about that week. I wanted to create something to go specifically with our number three learning. 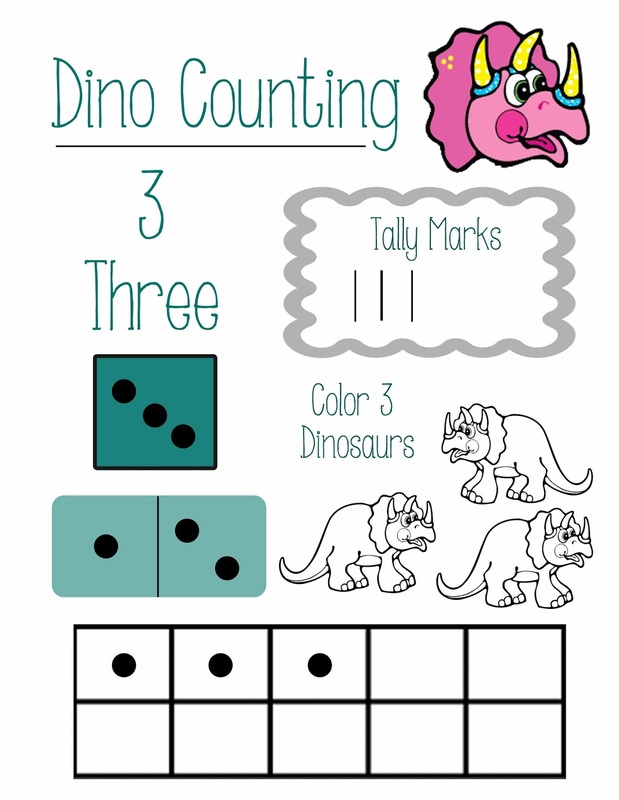 I made this simple and fun dinosaur counting page for my three year old and of course want to share with all of you. Go here to access the free Dino Counting page. I have three versions for you to choose from so you can decide what is the correct level for your little one(s). All three versions are in the same PDF. Just print the page you want after opening the document.